Looking for fast emergency cash without all the hassles of traditional loans? With a Ballwin title loan from your St. Louis area Missouri Title Loans, Inc. store, you could get anywhere up to $15,000 today, regardless of your credit history. Just fill out our easy online request form to get started right now. A friendly store representative will call you right back to begin the simple approval process for your loan. They can also answer any questions you have and explain how everything works. After this quick call, they will be ready to get your loan on the fast track the moment you arrive at their location. All you need to get a title loan is a vehicle you own outright, its lien-free title and your driver's license or state-issued picture I.D. In as little as 30 minutes you could be driving away with the extra cash you need! 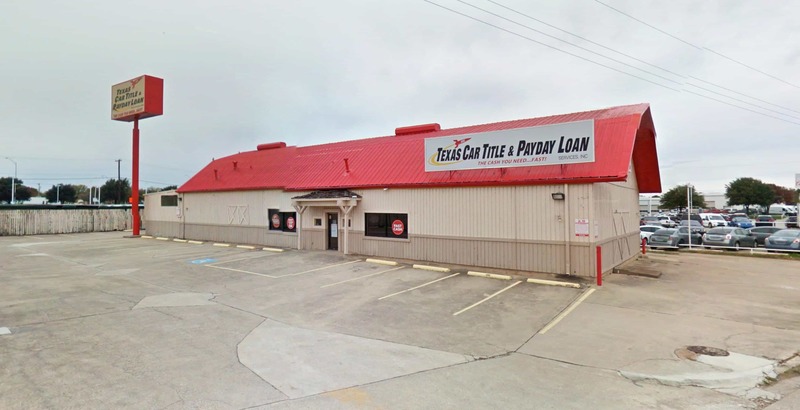 Throughout the Ballwin area in communities like Chesterfield, Town and Country and Fenton, people are choosing Missouri Title Loans, Inc. for their emergency cash needs. With our convenient online payment options, you'll never need to return to a store location to make your payments. Ready to find out how much cash you could qualify for? Get started now! 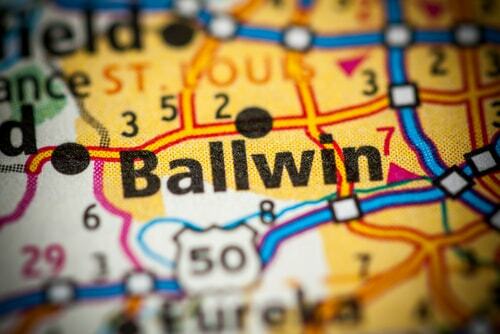 Why Choose Us for Your Ballwin Title Loan?